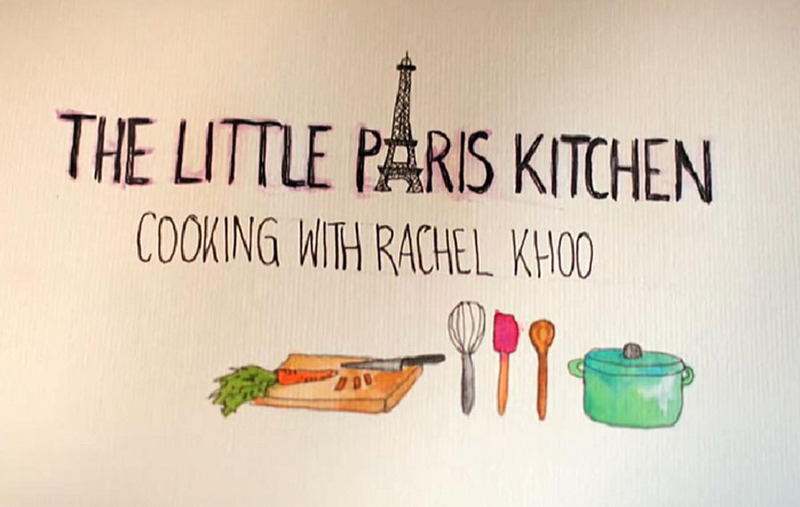 If there ever was a twee cooking show, it was The Little Paris Kitchen earlier this year on BBC2. 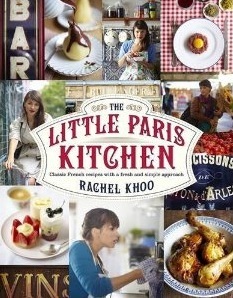 French classics with mixed with Rachel Khoo’s own modern twists. Instant TV classic, I think. And, as with every self-respecting cookery programme, there’s the book to go with it. The recipes are excellent. They are all relatively simple, the ingredients are realistic (none of them either ridiculously expensive or too difficult to find), and there is always some edge to them that gives even the most familiar dishes an unusual touch. That’s exactly what I loved about the show; if Khoo was able to cook these dishes in her tiny kitchen, I can give them a good try in mine. They were clever, yet there was nothing intimidating about them. So, how does this work? How can you get one? We’re giving away a copy of the book to one lucky Crofton Kitchen subscriber. If you have subscribed to the mailing list, you’re already in the draw. If you haven’t yet, just fill in your email below. The draw will take place on 28th September 2012. Take part in the competition. Obviously, if you really really can’t wait to get the book, you can get it here on Amazon. Small print: We can only send the book within the UK If you’re not in the UK and win, you can always ask it to be sent to a friend. Oh what a nice idea! In the last spring lot of peoples and mag talked about her tiny kitchen. Thnk you so much for start to follow me.